My grandmother Cecilia Doyle, 1913. I still miss her, she was amazing. 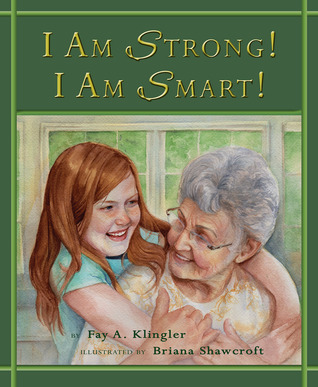 I have a favorite author, Fay Klingler, I just finished her book, I am Strong! I am Smart! and I recommend it to you, especially if you have a tween girl in your life. Phoenix Locals: join me and come to Changing Hands Bookstore to meet Fay Klingler when she visits Saturday, April 19th from 11:00 to 1:00. She is a role model for me, I admire her character and her talent. I’m excited for her visit! tell them just how much they mean to you. 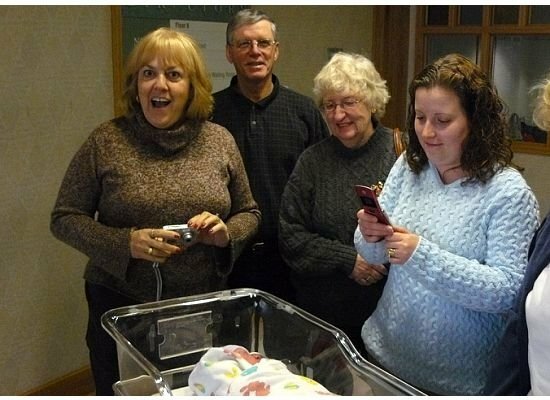 Because grandmothers, mothers and daughters are precious. 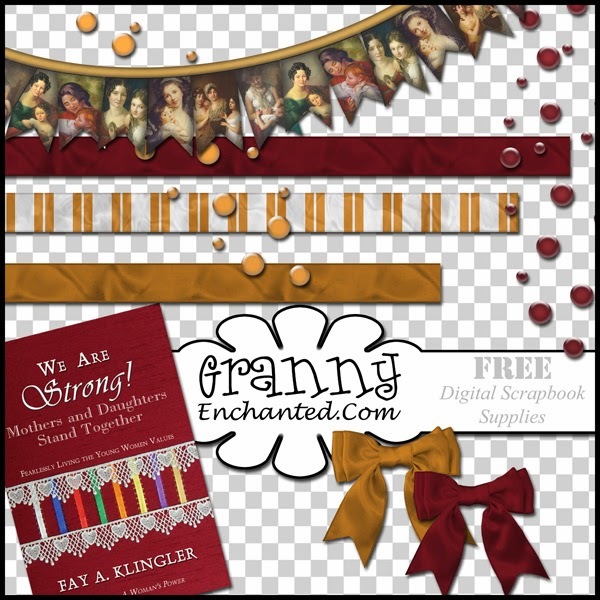 Download the Fay Klingler “We Are Strong” free digital scrapbook pack here. 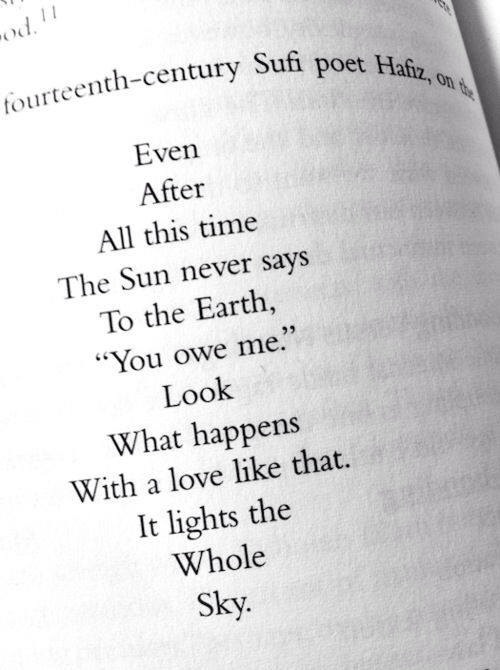 This post written in just enough time before Mother’s Day for you to reach out to your loved one. 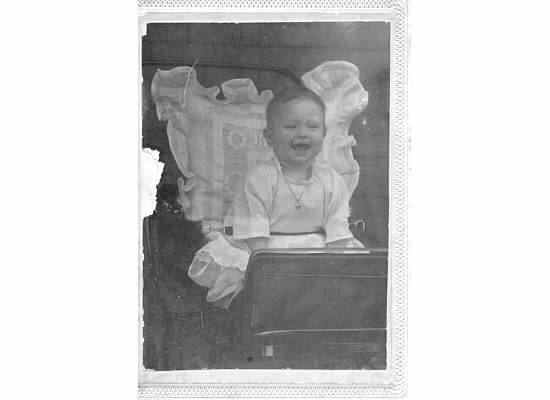 This entry was posted in Books and tagged Fay Klingler, I am Strong! 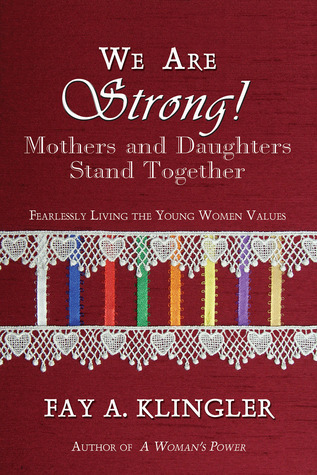 I am Smart!, Mother's Day gift idea, young women values. Bookmark the permalink.